I needed some 250mAh 1S LiPo that will fit in the battery cage of some of the micro quad that has found it’s home in my growing fleet. 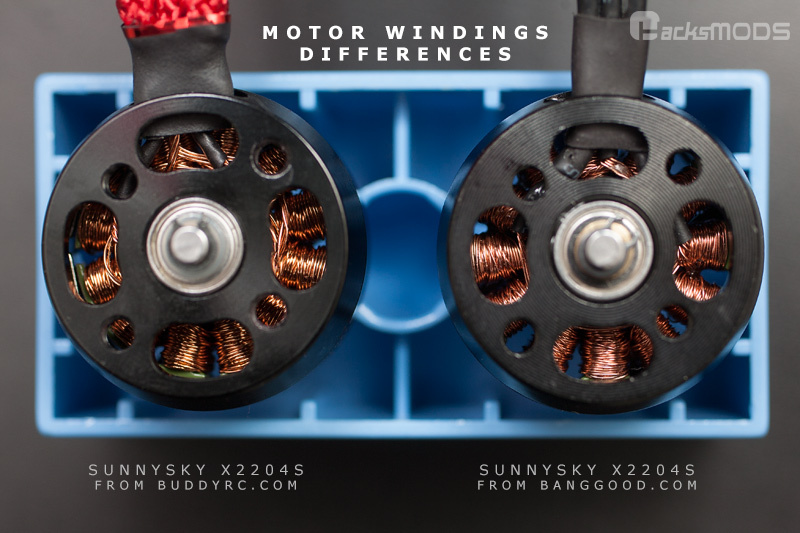 On the forum, many suggest the cell BangGood listed for 5@ $12 is the best performing lipo for their micro quad. I purchased them to check them out for myself. They just arrived and I noticed that they were labeled FullyMax 250mAh. 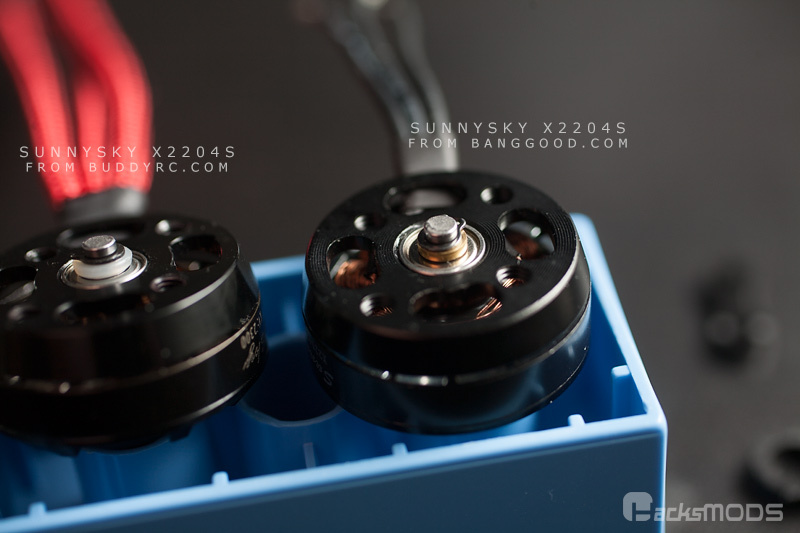 I know from the FBL80 that HiSky do use FullyMax lipo with their label on top. 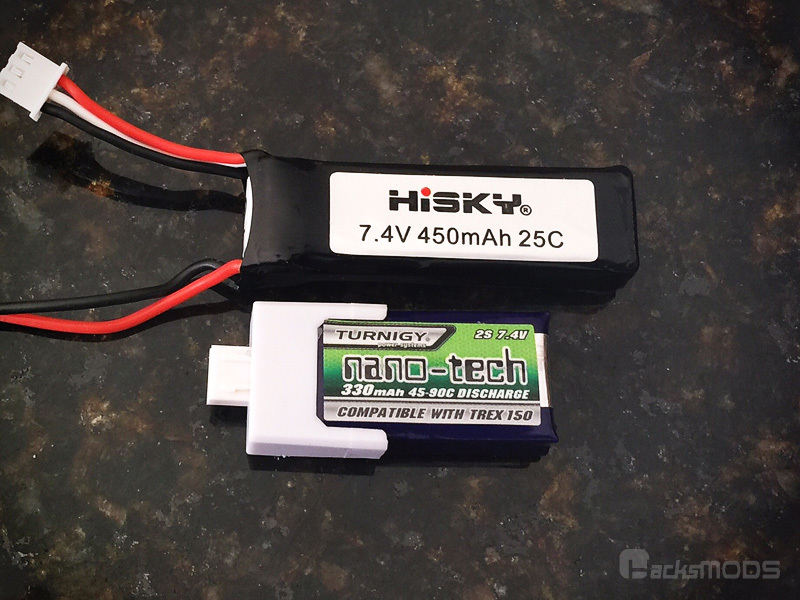 So I compared it to the 250mAh 25c lipo that came with my Hobby King Qbot Micro (A HiSky FF120 rebrand). 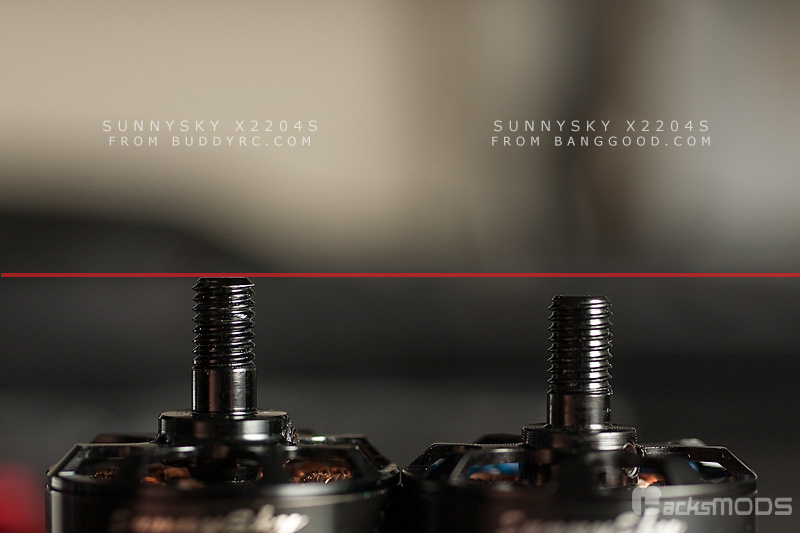 Both 1s 250mAh weighs ~7.90g. 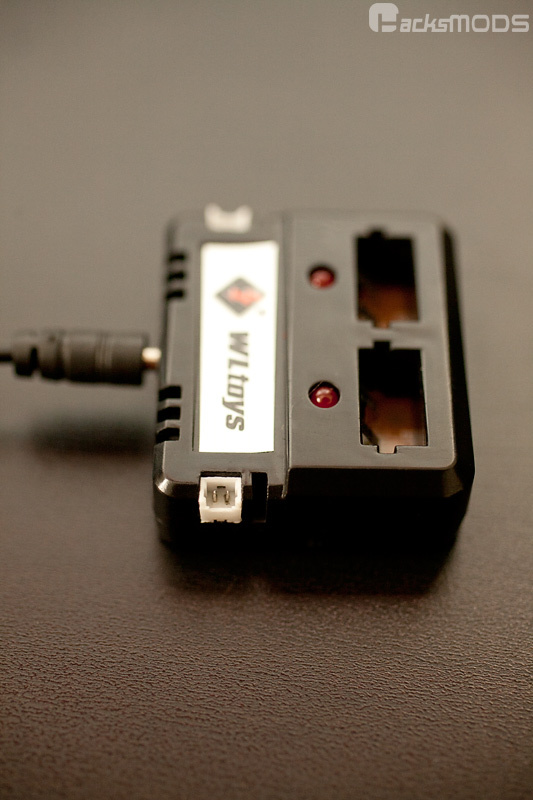 Both lipo has the same dimensions and looks exactly the same. 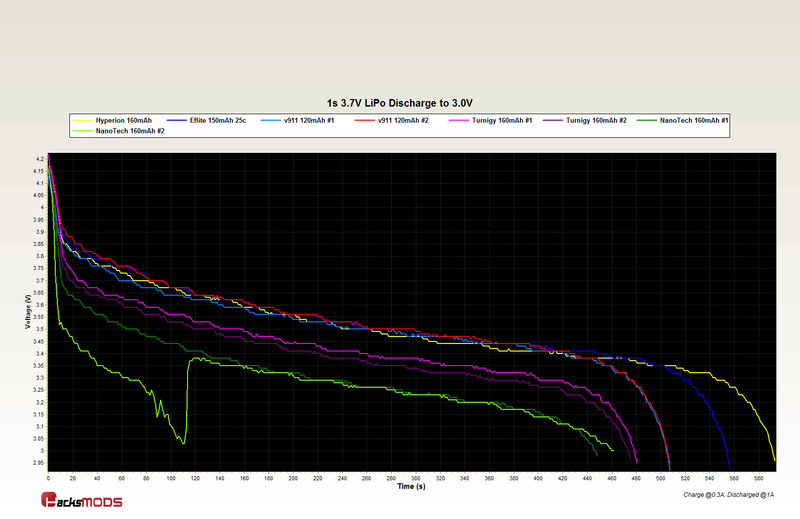 Just sharing a discharge curve I just grabbed while cycling the new Hyperion 550mAh and Glacier 600mAh cells. Interesting result. I’ll discharge at 2A to 3.7v at a later time to see how well the cells really stack up. I remember when a good, computerized charger cost hundreds of dollars. New hobbyist now has a mired of options. Here’s a inexpensive one from Hobby King that many people already know. It’s based on the Imax B6 design, which there are many clones of. I’ve used to to charge Lead Acid battery, NiCad and NiMH packs. 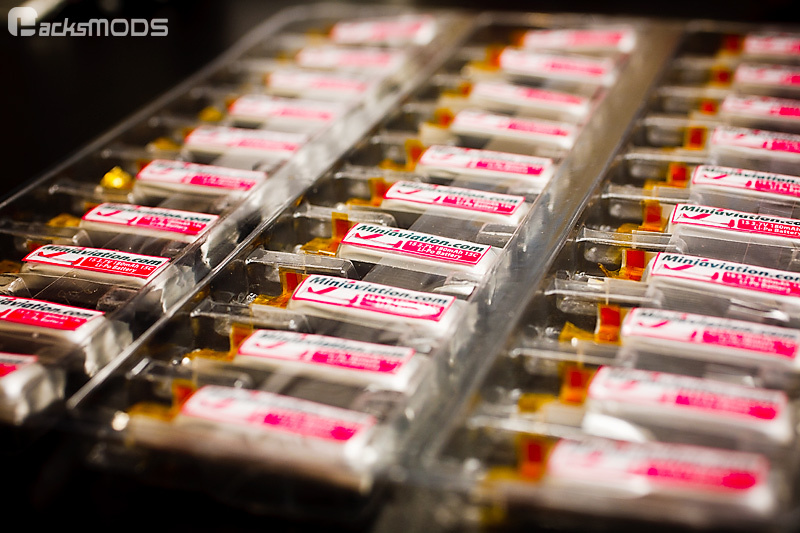 LiION for my camera and LiPo packs for my RC stuff. It’s pretty verstile. 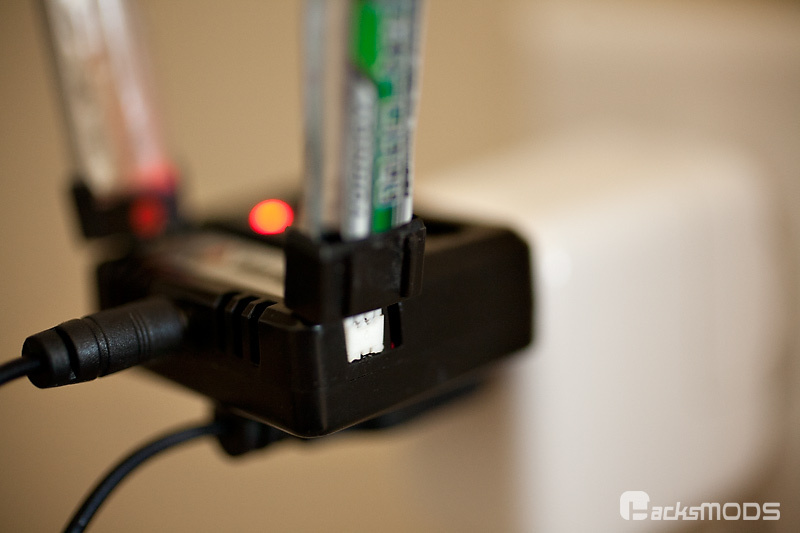 I was delighted to find that you can get a TTL-serial USB adapter and hook it up to the computer to log a battery’s discharge curve like I was able to in this post. Another charger that caught my eye is the Gens Ace iMars. I think it function similar to the Accucel-6, but it has a nicer updated casing IMHO. Plus, it can do internal resistance reading. 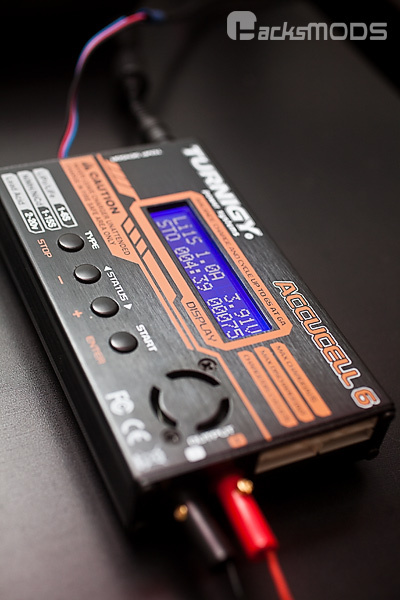 Some newer model Accucel-6 with a IR sticker on the box has this ability too…but getting it is a hit an miss currently. Remember, there are tons of other chargers out there. And since I am playing with the WL Toys v929 Quad most of the time nowadays…here’s the battery I have tried for it so far. I like the stock v929 battery for it’s weight, size and relative performance. But at roughly $5-$6, I rather buy the Turnigy Nanotech 600mAH @$2.58. It actually works really well. 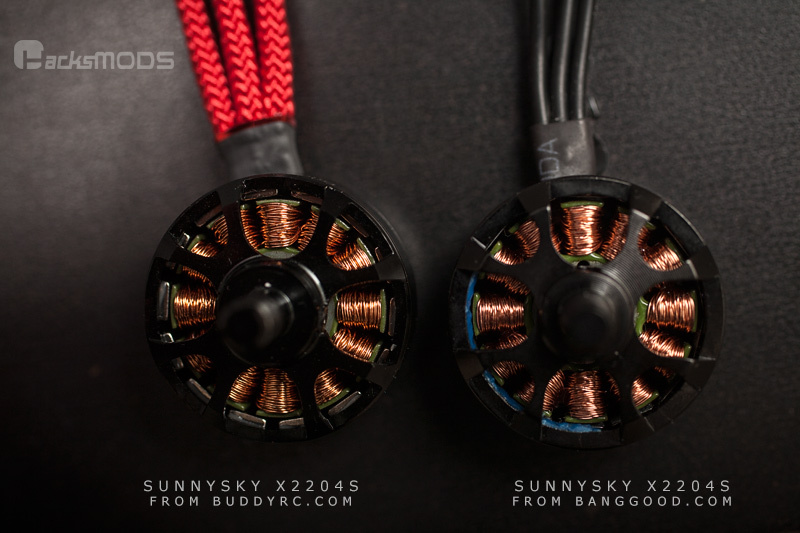 I got a bunch more in so I’ll take a closer look, but for the price, I think it’s a good solution for the v929, mQX, Solo Pro 328, Blade 120SR. If you’ve read the datasheet put out by some of the battery manufacturers, you are aware of the break-in procedure for new LiPo. 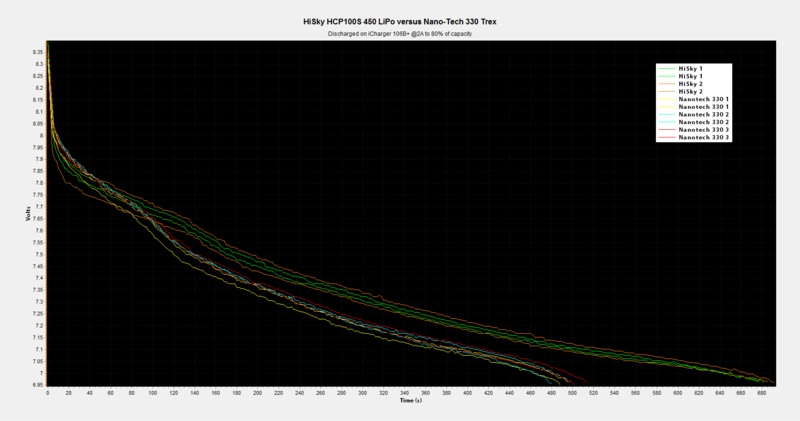 Basically, this amounts to being gentler on the new LiPo for 5 cycles or so. I call it nicely waking the new cells from slumber. Because nobody likes a rude awakening. Proper LiPo care dictates that it should not be put away for storage in a fully discharge state, nor a fully charge state. 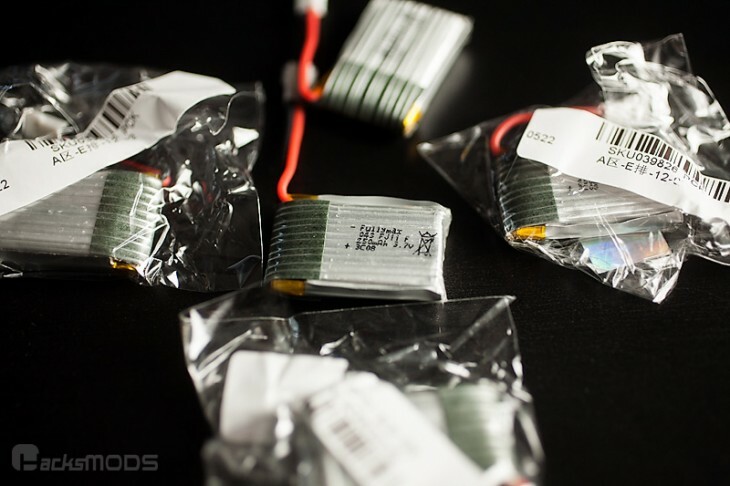 Thus new LiPo will come from the manufacturer, resting at about ~3.8v. So the first five cycles, I generally keep the discharge current at 3C or below. With 180mAh cells, this amounts not pulling more than 0.54A during the first five cycles. 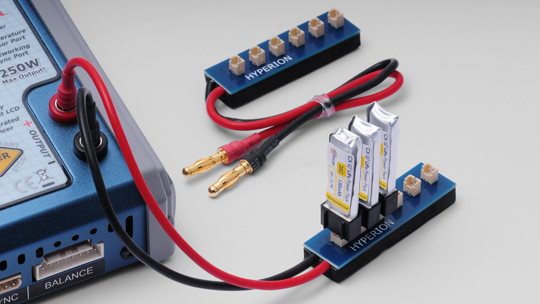 Currently, I like to use my LiPo charger to break in the new cells. That way, I can see the discharge curve. and it also helps me determine the grade A cells from the lot. Here’s a graph and you can see the chemistry working and waking up from storage. I used the same Miniaviation cell (MA1), charged and then discharged to storage (DS1 through DS5)* at 0.5A *I accidentally overwrote my 3rd cycle (DS3), so I don’t have have the curve for that. You can see that the cell performed better and better with each cycle. 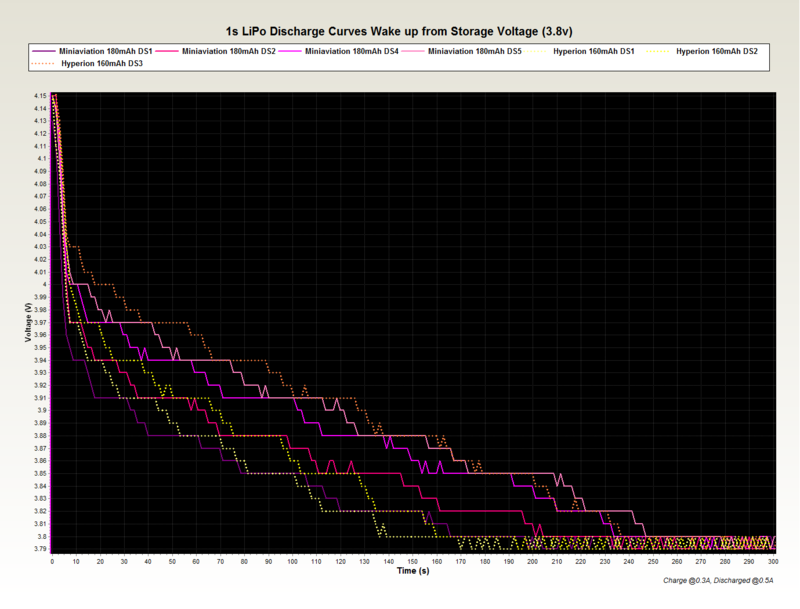 I included the first few discharge curves for the Hyperion 160mAh to illustrate this phenomenon happening with other LiPo cells as well. Got a good deal on the 15c Miniaviation cells. These await connectors to be soldered on. 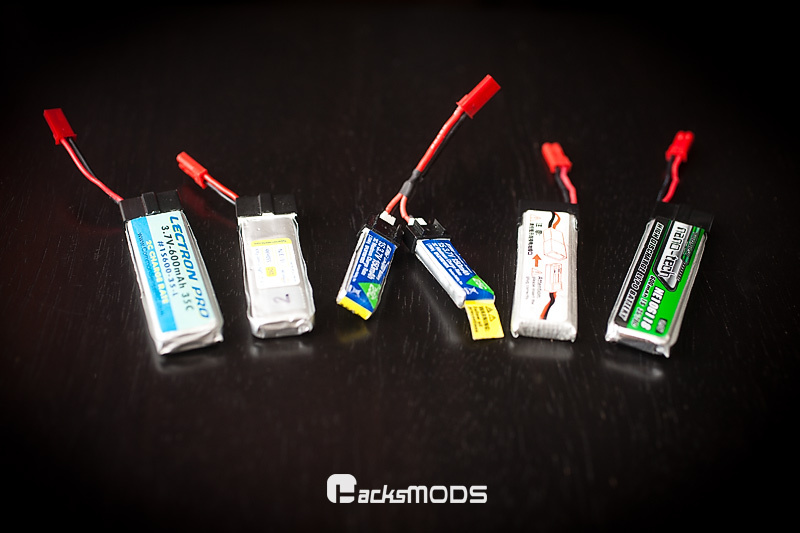 I finally got a hold of the new EFlite 150mAh 25c LiPo. I was curious about this cell because a Horizon Hobby employee said that the chemistry is better than their prior 1s cells. 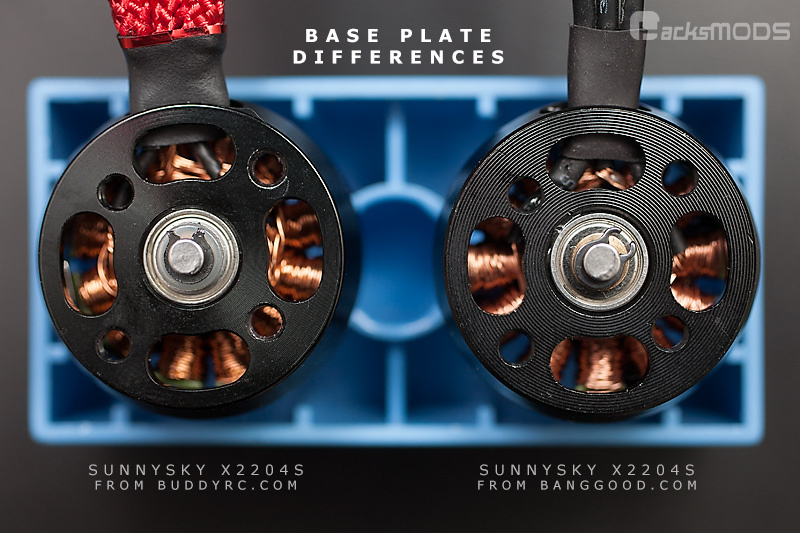 One person on the forum noticed that the head speed of their mSR X has a higher pitch, which suggest it was turning at a higher RPM than their Hyperion 160. That with the MSRP of $5.99 and Horizon Hobby listing it for a reasonable $3.99, it made me want to get one to put to the test. This proved to be difficult to find as it’s out of stock everywhere. The times when it came in stock at my local hobby shop, they marked it up at $9.99. This is the Hobbytown in Escondido. 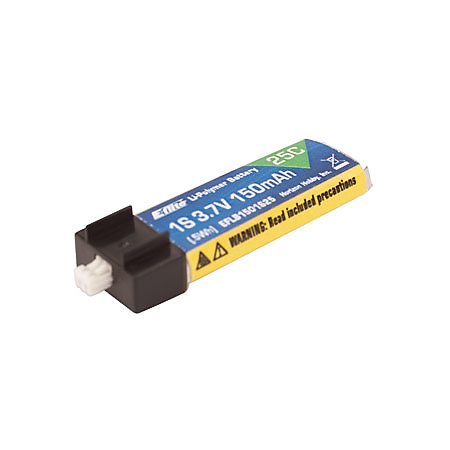 They also marked up the Hyperion 160mAh to $9.99 that can usually be found for $6.95 elsewhere. Anyways, finally found one at Discount Hobby Warehouse for $5.99. My curiousity got the best of me and I grab a single cell for testing. Now, bare in mind that the performance can vary from cell to cell. And I like to have at least three cells to give a better representation of it’s performance. But it’s interesting to see the result nonetheless. It was nicely packaged. Weighs in at 4.4g. You can reduce that slightly if you remove the sticker because it wraps around the entire cell, with a little tab on one end. Anyways, make sure to click on the graph below to view it full size. 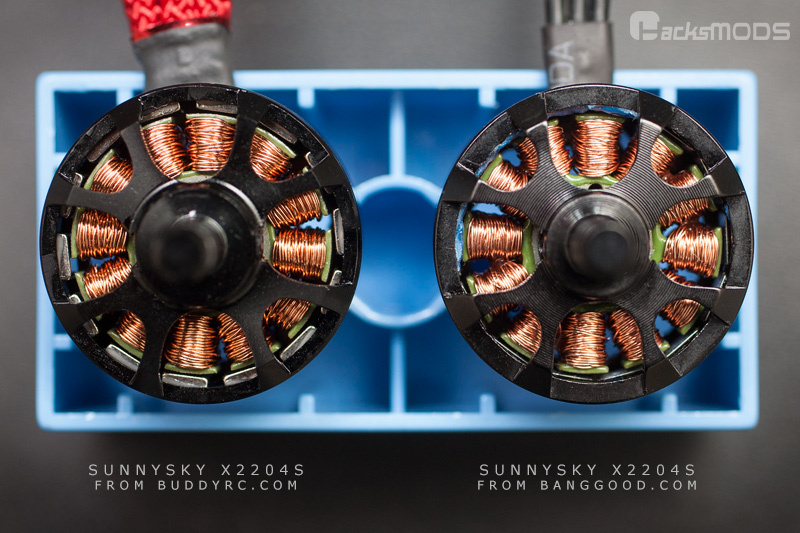 I need to grab a new order of Turnigy 160 and Turnigy Nano-Tech 160 from HobbyKing to see if those cells are really that bad or the ones I have are just worn. I also have some MiniAviation 180mAh coming from the UK. Will put that to the test once they arrive.